J.D. Neuhaus – Once around the world – the journey continues! Two years ago, J.D. 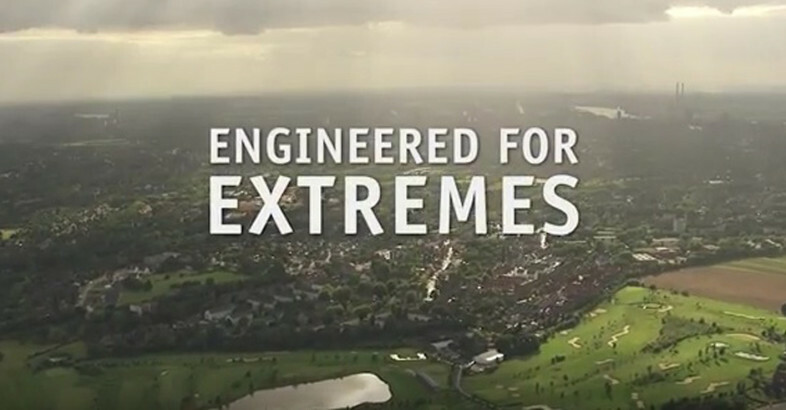 Neuhaus had the inaugural presentation of their company film “Engineered For Extremes”; since then the world has revolved more than 700 times and we have also continued filming.